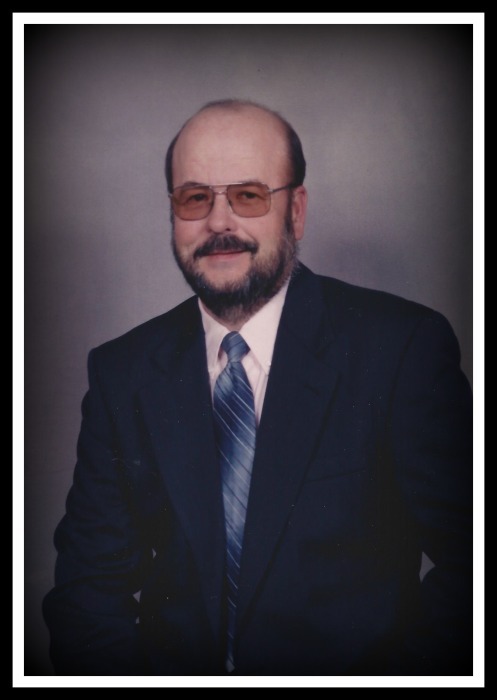 William “Billy” Cassady, age 70, of Park City passed away on Friday, April 5, 2019 at his home. He was born on December 22, 1948 in Barren County to the late W.B. “Benny” Cassady and the late Maevonia Doyle Cassady. He was married for twenty years to Loretta Hope Cassady, who survives.